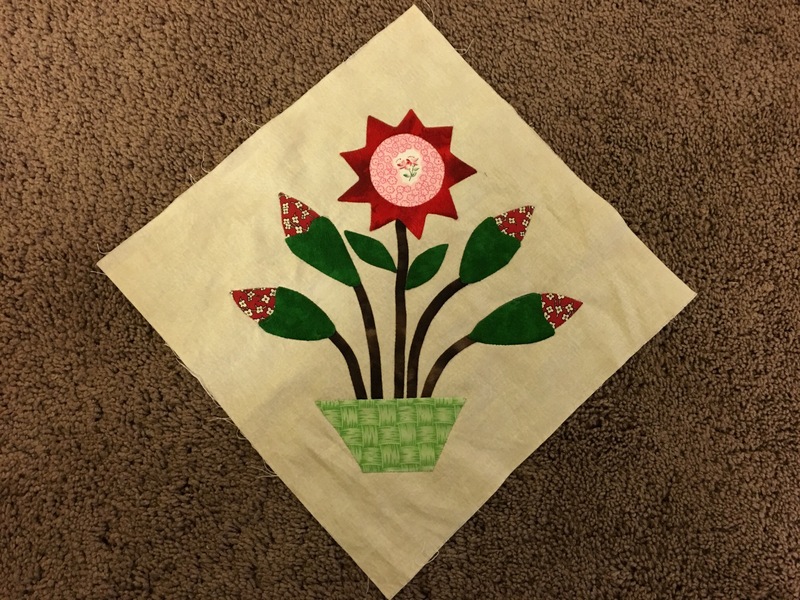 This entry was posted in Quilting and tagged BAS, Margaret Potts BOM. Bookmark the permalink. If it doesn’t look right after several days, then it just needs to be redone. Have fun at the Sewing Basket! I hope you both had a wonderful time at the Ham Fest! Your block looks wonderful, great choice! We had a great time and I found a wonderful find on fat quarters at the quilt store.